2019 sees the next World Scout Jamboree in West Virginia, America. 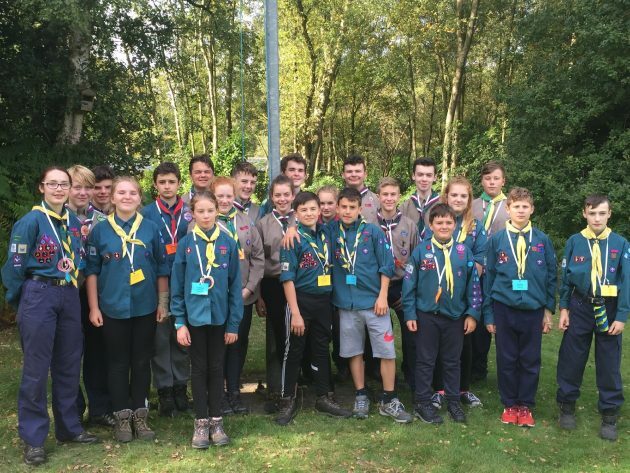 22 Scouts and Explorer Scouts in Crawley District applied to part of our contingent. They took part in a weekend selection camp, where they were given different tasks to complete and new people to meet and interact with. 8 were then invited to attend interviews with their parents. As we said at the selection camp – all the participants should be very proud of what they achieved over the selection process and they have all learned something from the experience. We certainly have some very special young people in our District. One of the many things they will be doing over the next 20 months in the run up to the Jamboree is fundraising and we hope that everyone will help them, either by buying tickets, badges or by assisting with their fund raising schemes. WSJ 2019 – Adult Leaders have been selected!